Xiaomi’s device releases have been rather interesting lately. The company has launched a phone in one country and then rebranded into a completely different series with a different name in another country. They released the Redmi Note 6 Pro without lower-end counterparts (like they have in the past), and to continue supporting the Android One program they released two devices at very close price points but with different designs and hardware choices. That last example I am referring to is the Xiaomi Mi A2 and the Mi A2 Lite, where the Mi A2 has the Snapdragon 660 SoC and a 3,000mAh battery while the Mi A2 Lite has the Snapdragon 625 and a 4,000mAh battery. Of course, there are some other differences between the two but it’s interesting to see how they chose to design these two smartphones. 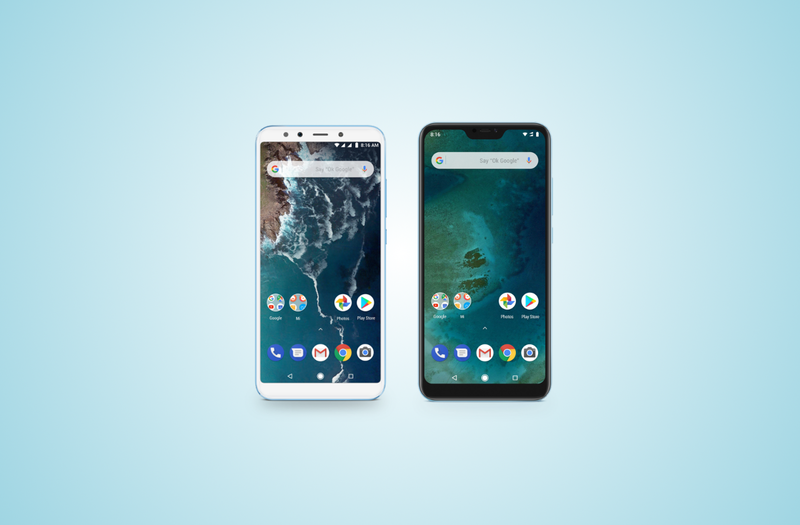 The company released the Mi A2 and the Mi A2 Lite back in July of this year and then a month later the company released the kernel source code for both of these Android One devices. For those who purchased the Mi A2 Lite, you can now install an official build of TWRP thanks to the work from its official maintainer Senior Recognized Developer Dees_Troy. You’ll also want to keep an eye on our official forum for the device (which is linked below) as this release will surely spark the interest of the developer community.